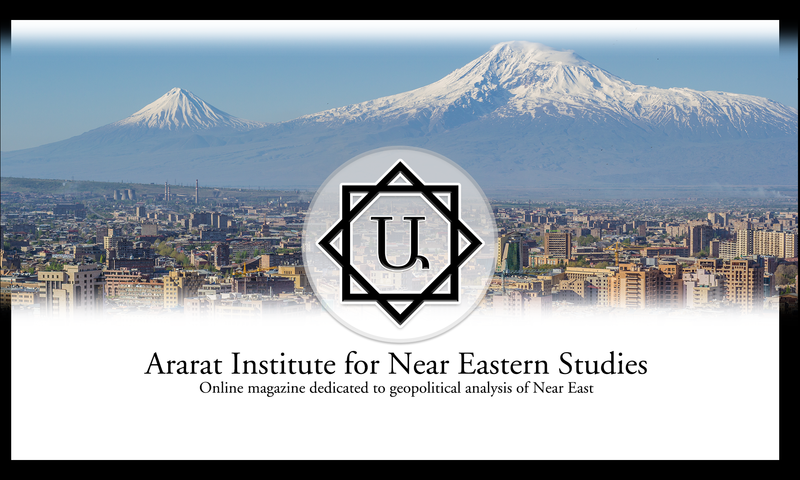 On the eve of the third-year anniversary of Four Day War commemorations, it is necessary once again to look back at it in retrospect to analyze a number of significant mistakes that were made by the previous Armenian leadership in a number of critical areas of statecraft; among them military preparedness and foreign policy which led to the resumption of war in Artsakh after twenty-two years of hiatus. It is imperative to learn from the mistakes of the past to avoid making them again in the present and future. The Armenian people must learn to be self-reliant and self-sufficient. To accomplish these goals a number of adjustments in various areas of statecraft is necessary, among them foreign policy and defense planning.